Reading and share top 1 JH Glaze famous quotes and sayings. 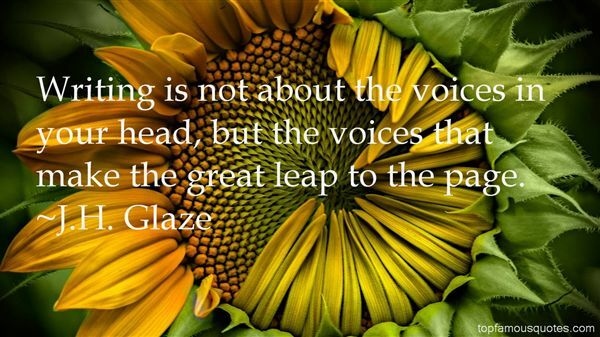 Browse top 1 most favorite famous quotes and sayings by JH Glaze. Republicans always try to paint Democrats as weak on defense. This time, they can't. After all, Mitt Romney's idea of an overseas accomplishment is sending U.S. jobs there."